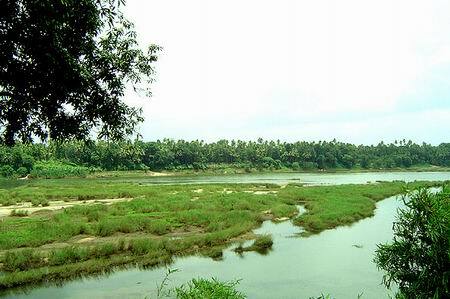 It is located in Kalady, Kerala - 683 550, India. 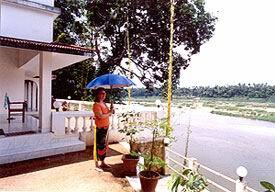 It is a full-fledged Ayurvedic centre located on the banks of the river Periyar at Kalady in Kerala. The place provides the right ambiance for a suitable sojourn in harmony with nature and is a civilization apart from Modern Life. Set in the lap of scenic nature, the sacred place exudes serenity and sanctity, instilling divine and spiritual thoughts into one's mind. Clean and fully equipped treatment rooms (separate for men and women) with post treatment facilities. The surrounding landscape and the aesthetically designed rooms with all amenities stimulate the inmates to rediscover life in its entirety. Realizing the mystical curative powers of Ayurveda, the centre is today a much sought-after destination for people from world over who seek a better way of life. 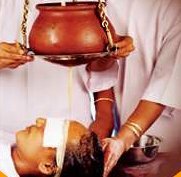 Nagarjuna Ayurvedic Centre blends deep ayurvedic insights with traditional skills to provide a range of remedies based on preventive, curative, rejuvanative and immunization therapies. The treatments offered by this centre are; Rheumatoid arthritis, Osteo-arthritis, Lumbar & Cervical spondylosis, Frozen shoulder, Digestive disorders, Migrane & Sinusitis, Piles, Diabetes, Gynaecological disorders, Old age complaints, Weight loss & General weakness, Obesity & Paraplegia, Stress & Strain related problems. The Nagarjuna Ayurvedic Centre offers traditional, scientific and authentic ayurvedic treatments specific to the patient's ayurvedic constitution. The Nagarjuna Ayurvedic Centre aims to provide physical, mental and spiritual healthcare, especially in the context of the stress and strains filled modern life style. And also offered Panchakarma, Abhyangam, Pizhichil, Njavarakizhi, Sirodhara, Sirovasthi, Kativasthi, Elakizhi, Nasyam, Rasayana Chikitsa, Therapy packages offered by this centre are; Rejuvenation, De-toxification, Immunity development, Stress management, Treatment for specific ailments. 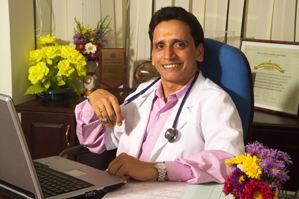 Well qualified and experienced team of Ayurvedic Doctors including a full-time resident doctor and lady doctors headed by Ayurveda Acharya Dr. K. Krishnan Namboodiri Well experienced, qualified and competent masseurs / therapists team ( seperate for ladies and gents ) with on hand experience. Spacious well furnished rooms both A/c and non A/c with a river view. 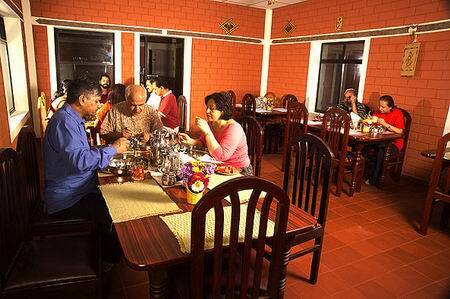 We have our own Restaurant serving tasty and nutritious Kerala Vegetarian food. Here you can relax in our <?xml:namespace prefix = st1 ns = "urn:schemas-microsoft-com:office:smarttags" />Herbal Garden, Reading Room & Library. Communication facilities including Internet with broadband connection, telephone with ISD facilities. We make arrangement for those who are interested to learn Indian music during their leisure time, classes for Indian Flute, Sitar, Veena, Tabala, Violin and others can also arranged. Free pick and drop from Cochin Airport/ nearest railway station. We accept credit cards viz visa , Visa Electron, Master card , Maestro and Master card, Electronic Facilities for Yoga and meditation under expert guidance Classes on Basics of Ayurveda, Spirituality, Indian Culture, Philiosophy, Ayurvedic Cooking Classes. GREEN LEAF Accreditation, the highest recognition from Kerala Government for centers providing traditional treatments with modern facilities and ambience. BEST TREATMENT CENTRE AWARD for 2003-2004 declared by Government in the form of an award. 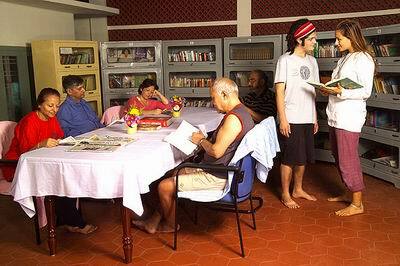 a complete wellness center where your wellbeing is foremost on everybodys mind!! they CARE! 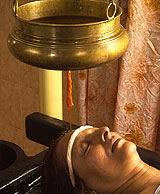 This is the hallmark of the place where ayurvedic treatment is administered by thorough professionals. 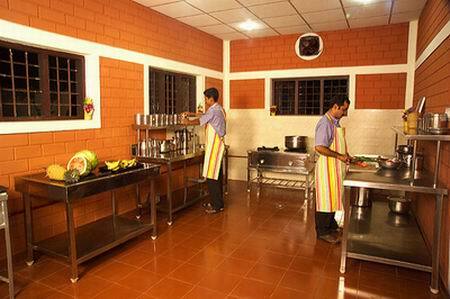 I want to write you about NAGARJUNA Ayurvedic Centre in Kalady near Cochin. I am just back after 3 weeks Panchakarma and are planing to go back next year. yoga, lessons on cocking and from where ayurveda comes , filosophy, very interesting and helpful. I completely disagree with the last comment. Since 2005 I have been to Nagarjuna three times, last time in october november 2011 for a six weeks treatment, and I found that all the doctors were very good and very helpful. I should recommend Nagarjuna to anyone looking for a serious ayurvedic centre. Doctors were absolutely mediocre. Nagarjun became famous because of dr Narayan and dr. Krishnan. With them gone it is a useless place for Ayurvedic treatment. I left after two days. They need better doctors to maintain their reputation. How long can they survive on past glory. In the last three years it\'s gone down to be a below average place. The only plus are their therapists who are excellent and canteen staff. Can a centre survive on just that? I TRIED CALLING NAGARARJUNA LAST WEEK YOUR STAFF SUVI IS NOT ..